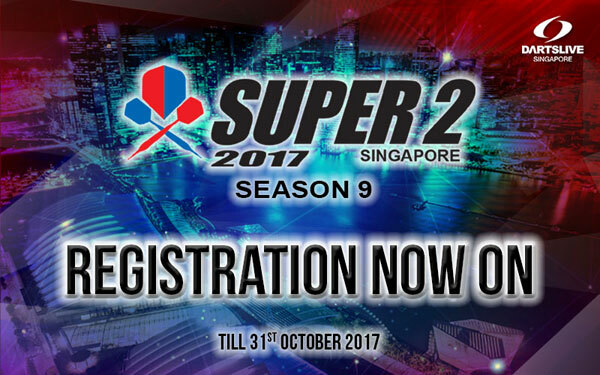 SUPER 2 Season 9 Registration Now On! 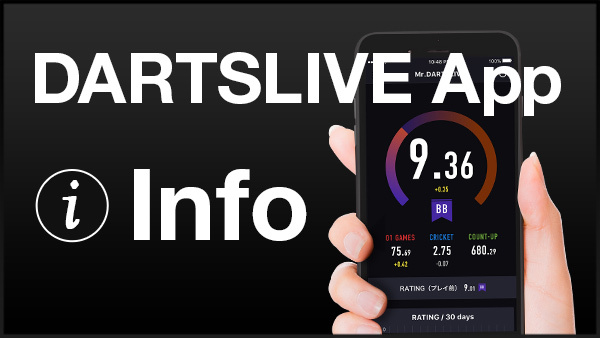 SUPER 2 Season 9 is now open for registration! 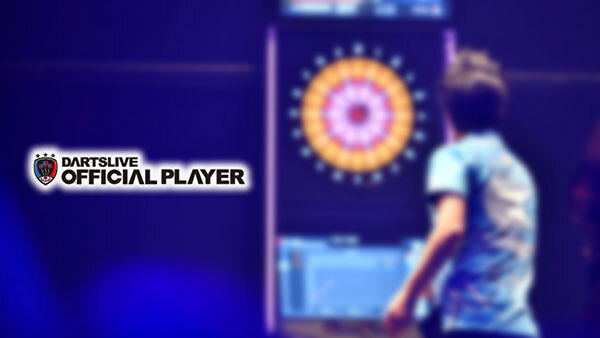 Grab your friends and head down to your favourite DARTSLIVE Location and submit your entry fast!